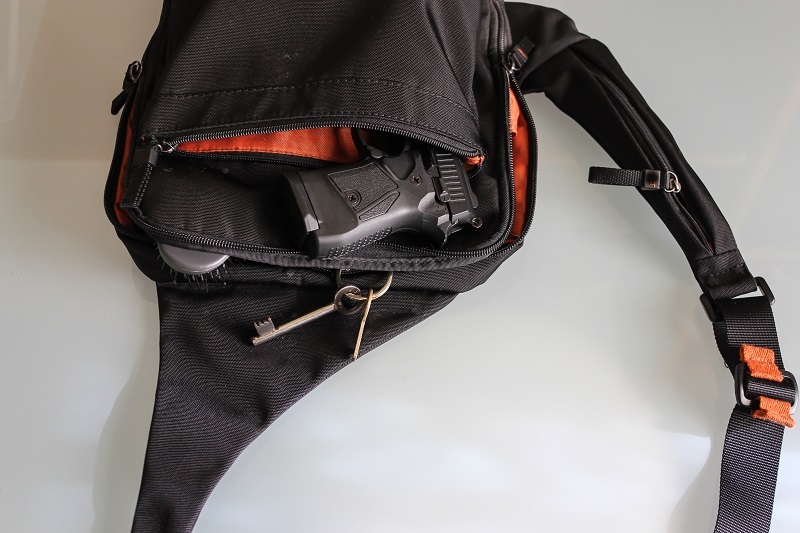 Off-body carry is carrying a gun but not securing it somewhere on your person and thus using some method of storage such as a messenger bag, briefcase or purse. It's something worth discussing, since some people do carry this way. Naturally, most people carry with either an OWB or IWB holster and belt, because it's the most natural and secure. Ultimately, how a person carries is up to each individual carrier, though, but here are 3 reasons to avoid off-body carrying. 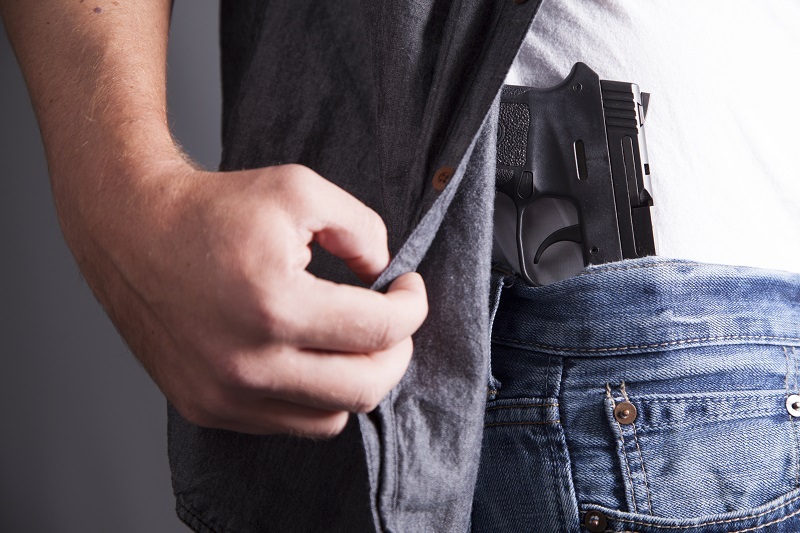 One of the biggest reasons that off-body carry is not a good idea is that it doesn't impede access to the firearm, at least for the most part. In other words, someone other than the person carrying the gun could - potentially - get a hold of it and possibly use it. 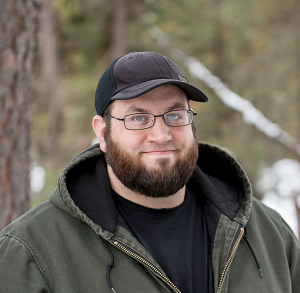 Bigfoot Gun Belts is located in northern Idaho. There's a Wal Mart not far from our factory here, like there is in many towns. A few years ago, a woman was shopping at this very Wal Mart, with a pistol in her purse. While shopping, she had placed her toddler in the top basket of the cart, along with the purse. A lot of women put their toddlers there along with their purses; it's a pretty natural place to situate them. The child reached into the purse, retrieved her handgun and pulled the trigger. The pistol was pointed at this woman's head when it was accidentally discharged by her child. The toddler likely didn't know what he/she was doing, but it doesn't matter. The young woman in question died at the scene. And so it goes. There are many other stories similar to this one, where a parent is shot by a child or the child shoots themselves, among other negligent discharges caused by off-body storage of a firearm. A famous instance was the mom who bragged about taking her kids shooting on social media, only to be shot in the back by her toddler, who got a loaded gun from her purse in the car. Is it possible that she could have gotten a purse with a zippered pouch to store the pistol in? It's possible, and there are CCW purses that have zippered compartments for a pistol. However, children can open zippers as well. However, what would have kept this incident from happening entirely? If she, and other people who have been involved in incidents of this type, had carried on the body, with a holster and a good gun belt, then the child probably wouldn't have been able to get access to the gun. Another problem of off-body carry is that gun theft become much easier for criminals to make off with another person's firearm. 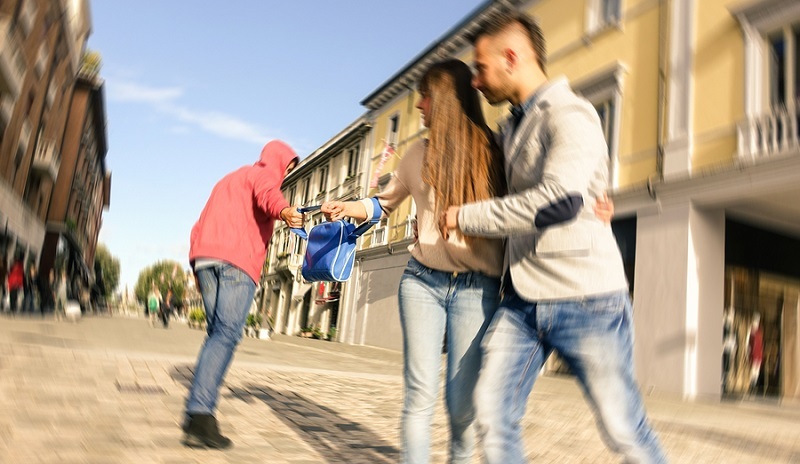 The examples mentioned above involved purses; purse-snatching is a relatively common occurrence which is why there is a term for the action to begin with. Naturally, a gun can be stored in many more things than a purse. Messenger bags, for instance, have been enjoying a resurgence in popularity in recent decades for both sexes. Why shouldn't they? It's a wildly practical (and highly comfortable) method of transporting stuff a person needs if it's not enough kit to fill up a backpack. A messenger bag - or laptop bag - could easily store a firearm in it. A briefcase could also be a good place to store a firearm instead of keeping it on your person. However, just like with purses, briefcases, laptop bags and messenger bags are all more vulnerable to theft. After all, people tend to set them down. Look away for a second, and that could give an opportunistic thief all the time they needed to grab it and be gone. And now a loaded gun is in the hands of a criminal. Granted, a gun can be stolen from a person carrying it on the body - especially if a person is open carrying without a retention holster. However, it is far more difficult than merely grabbing a bag that's been set down. Another issue regarding off-body carry is the possibility of trigger snags leading to accidental discharges. Believe it or not, it isn't that difficult. Many pistols these days have only an integrated trigger safety, which needs only the trigger be actuated for the pistol to discharge. There are numerous instances of guns with this type of trigger being discharged when something other than a finger enters the trigger guard. This includes drawstrings of outerwear, or certain types of leather belt-slide holsters (especially the Yaqui design) that can snag the trigger once the leather breaks in and begins to curl. In a messenger bag, briefcase or purse filled with other items, a trigger could be snagged and a similar discharge could be the result. The lighter the requisite trigger pull, the easier this scenario is to occur. Granted, one can ward off this risk by only carrying with a pocket holster if one carries in this manner. However, this can also be prevented by carrying on the body with a decent holster in the first place. All of the issues mentioned can be mitigated by using bags designed specifically for off-body carry. As to how people keep control of those bags (or fail to, as the case may be) that falls under the category of personal responsibility. 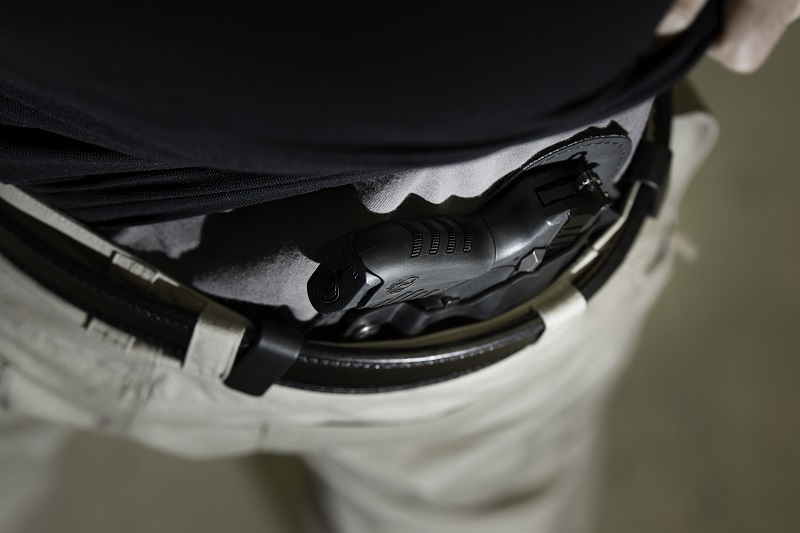 It's awfully hard to argue that off-body carry is a bad idea when you use a picture of someone doing IWB carry with no belt & one of those stupid clips that attaches directly to the firearm & allows it to be carried with no holster, leaving the trigger completely exposed.